HP and Epson data projectors. We started trading back in 1987 fixing audio visual equipment and IBM PC’s since then we have grown to repairing and selling printers from wide format 64” down to receipt printers. 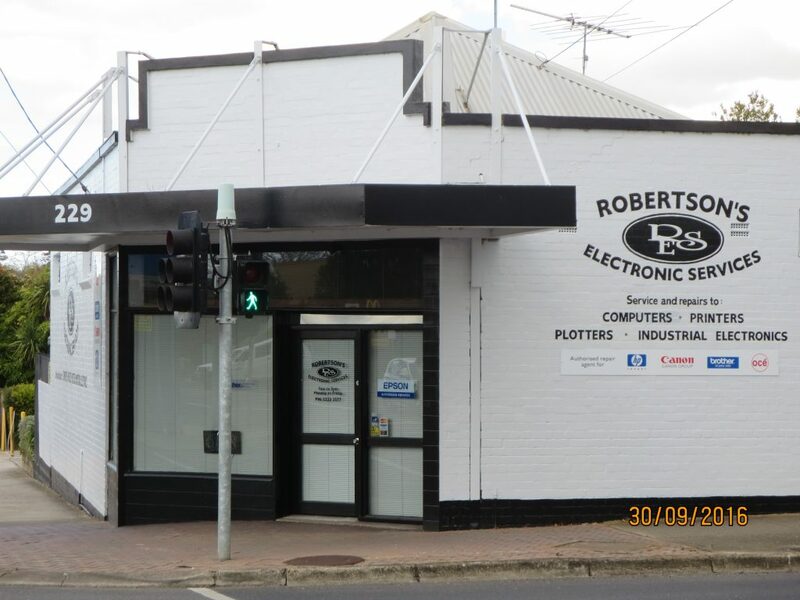 Repairs to all makes and models of computers and industrial electronics. We also have a fully equipped work bench for repairing SMD circuit boards.